Kim Cofino is an author, entrepreneur, educational consultant, curriculum designer and teacher originally from the United States and currently based in Bangkok, Thailand. On the macro level, she helps schools and districts design and facilitate innovative, technology-rich, community-focused learning programs, with a particular specialty in supporting schools in their journey to 1:1 learning. On the more individual level, she enables teachers to authentically embed current and emerging technologies in the classroom to create an inquiry-based, student-focused, engaging, global and collaborative learning environment. Kim’s work is based on nearly two decades of daily classroom experience teaching in Germany, Malaysia, Thailand, and Japan. She is a founding partner and Chief Innovation Officer for Eduro Learning, a COETAIL co-founder, and a Board member of the Learning 2.0 Global Conference. 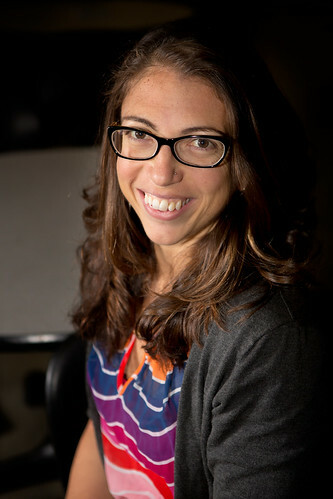 In addition to her educational consulting, curriculum design work, and wide variety of publications, including her recent book, Your Connected Classroom: A Practical Guide for Teachers, she is a regular presenter and keynote speaker at conferences and professional development sessions worldwide. She enjoys reflecting on her personal journey as a technology educator and lifelong learner at her blog, Always Learning, and you can find her on Twitter @mscofino.